If you require any assistance in selecting the right receiver please do contact us. 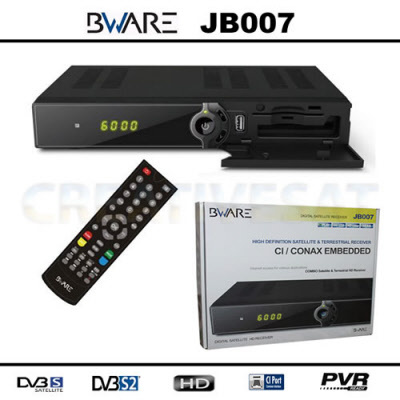 The Digiquest BWare Combo HD CI 1080p PVR Internet Ready decoder is the newest High Definition Digital Satellite receiver available from BWare packed with plenty of advanced features including smartcard reader embedded, Ethernet Port, USB PVR Ready, HDMI output and scart output. 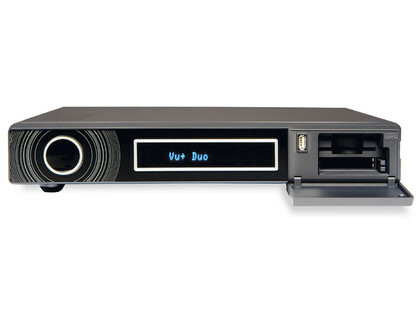 Vu+ Duo HD Twin Tuner PVR High End latest Receiver in the market.. Crystal clear HD picture, two card readers and two CI slots. Internal and external HDD is possible via SATA connection. One front and two rear USB ports. Rear Ethernet 10/100 connection. Linux operating system using open source. Standby consumption is only 1 watt. English language manual supplied. Extended EPG (electronic program guide). This receiver is a real high-end contender and has already built up a MASSIVE third party support. 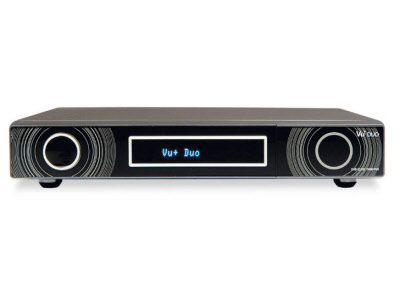 Vu+ Solo HD latest Receiver in the market..
Vu+ SOLO, As the name implies, SOLO is integrated with one DVB-S2 tuner and the ZEN style front design representing the product concept of SOLO elegantly. 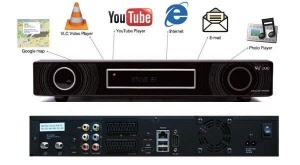 While it may be succinct in its style, SOLO comes with all key components of hardware and software demanded by consumers of HD receivers. SOLO is truly the DVB-S2 HD zapper meeting the expectations of consumers in terms of performance and affordability. 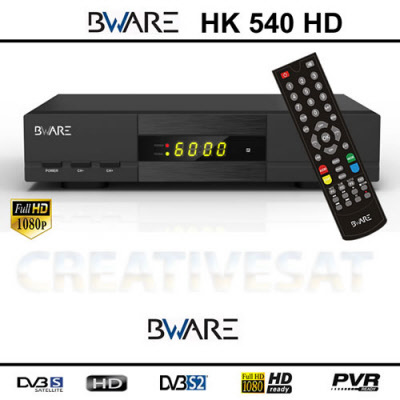 Since its launch in early 2010, the H/W and S/W of SOLO have been persistently improved and SOLO is regarded as one of the most reliable HD receiver in the market. For this reason, SOLO is being loved by customers in many parts of the world, proving its value as a reliable HD zapper. 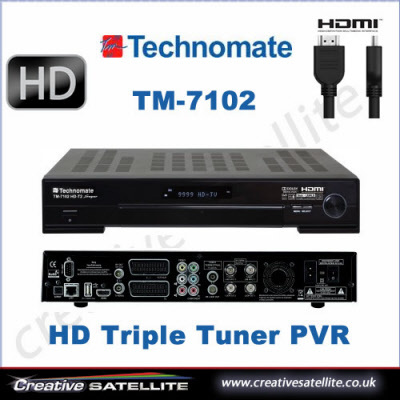 This is a new inproved receiver from the Technomate 7100. Now you can record 3 channels (2 of the channels have to be on the same transponder) and watch the other channels on the same transponder. 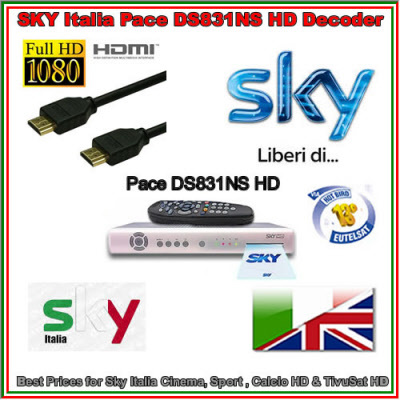 SKY Italia Pace DS831NS Official HD Decoder is suitable to use with a Sky Italia Viewing Card or for the various Italian Free to Air channels . 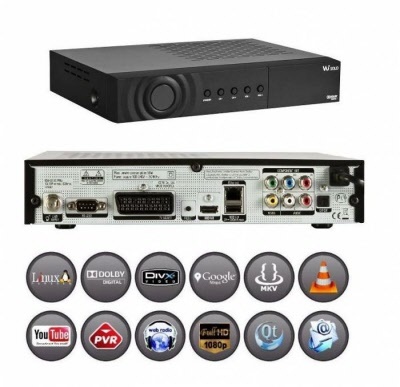 Dark Box HD Super USB PVR Digital High Definition Satellite Receiver; Conax (multicas) Card Reader with 2CI. 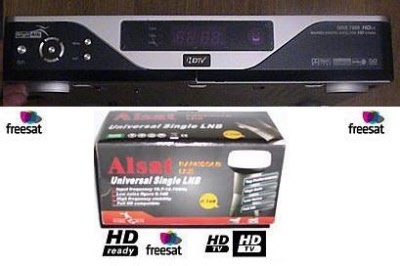 DarkBox GDS7000 HD CX + Free DarkGold 0.1 db LNB , This receiver can be used for Freesat HD and a lot more besides. 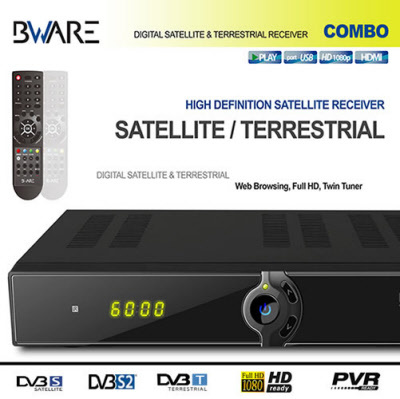 It has the ability to store thousands of channels, be used on multi-Satellites and drive a moveable dish . 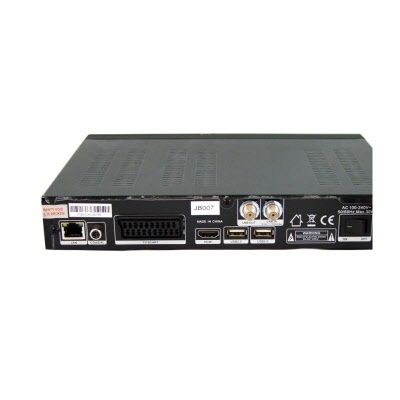 The receiver can also be firmware flashed, has USB and HDMI ports. It also comes with a free LNB. 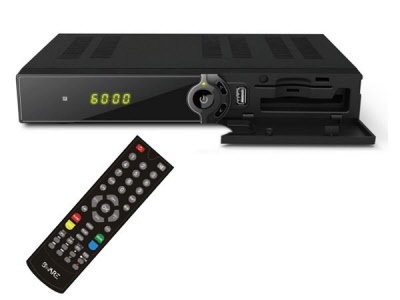 Dark Box HD Combo Super Digital High Definition Satellite Receiver and Terrestrial Tuner, Conax (multicas) Card Reader with 2CI.